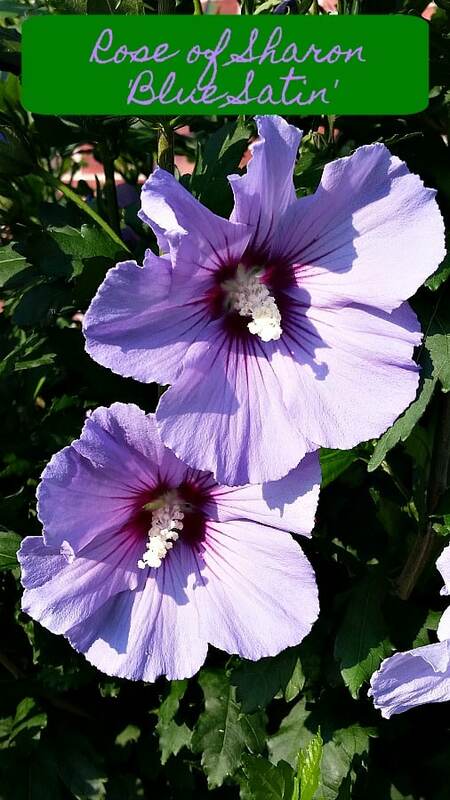 Rose of Sharon is a beautiful, long-blooming shrub for the landscape. It can be used in a variety of ways, from hedges and screens to focal points in pollinator gardens and there are even tree forms available. 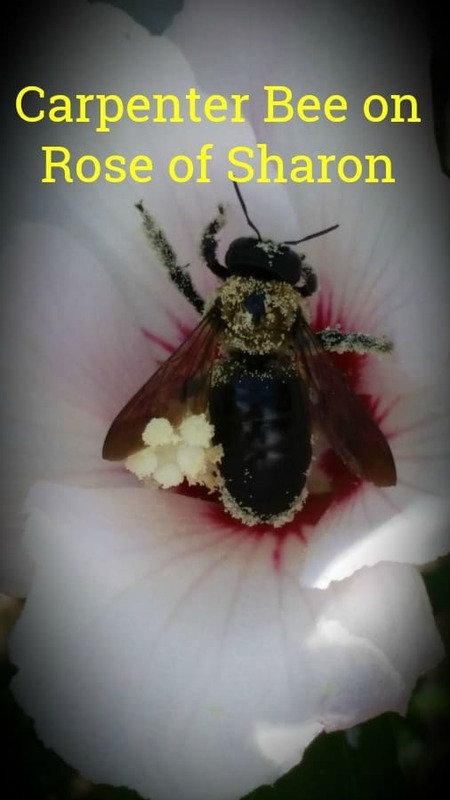 Rose of Sharon (Hibiscus syriacus) is native to China and India. In the United States it is a popular landscape plant, not prone to invasiveness, although many cultivars readily reseed themselves. There are, however, several sterile cultivars which either produce no seeds or no viable seeds. 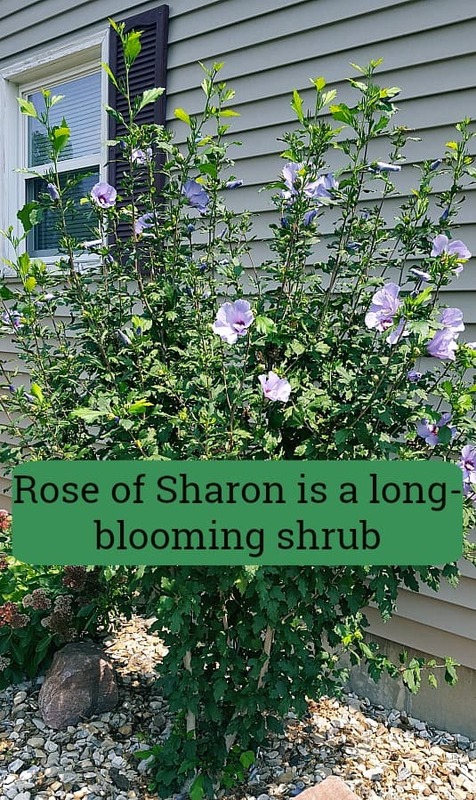 Rose of Sharon can be sheared at any time during the growing season to maintain hedge shape and size. Since the flowers are borne on new growth, it does not hurt as much to prune during flowering as it would to prune other flowering hedges such as those of viburnum or bridal wreath spirea. Indeed, I have has several customers who wanted them pruned below a fence during bloom time, and they still produced blooms after pruning, from the sides and top both. This shrub grows well in full sun conditions, from USDA Zones 4 to 9. Sizes can vary from 3 to 20 feet tall and wide, depending on cultivar. There are several dwarf cultivars available which stay around 3 feet tall and wide. There are new cultivars with variegated foliage, double flowers, or multi-colored flowers. Cultivars include: ‘Blueberry Smoothie’, ‘Sugar Tip’, ‘Blue Chiffon’, ‘Aphrodite’, ‘Blue Satin’, and ‘Lil Kim’. While they have few if any disease problems, they can be hit early by Japanese beetles, where JB is a problem. 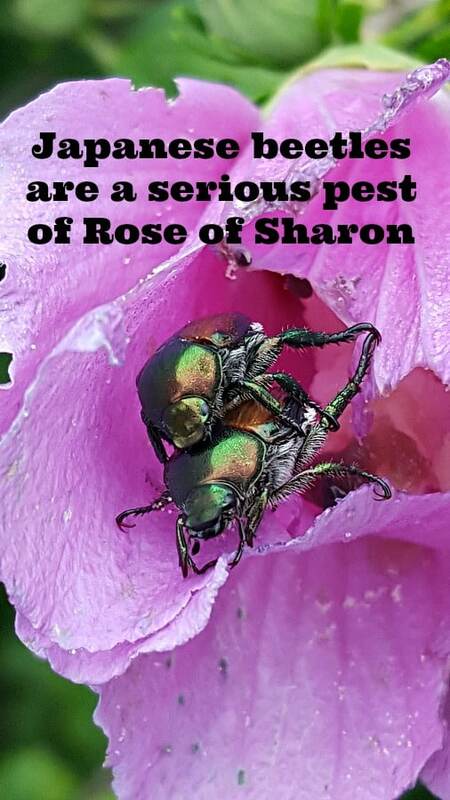 All the members of the hibiscus family, including tropical and hardy hibiscus, Rose of Sharon, and hollyhocks are favorite foods of Japanese beetles. Look in June and July for this beetle and handpick into a bucket of soapy water or spray with an insecticide labeled for Japanese beetles. (ALWAYS READ AND FOLLOW LABEL BEFORE APPLYING PESTICIDES). 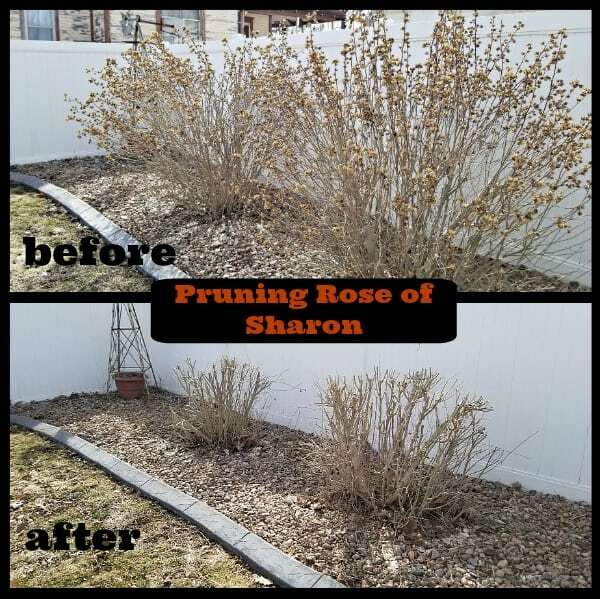 Rose of Sharon should be pruned in late winter or early spring for best results during summer. It can be pruned hard, nearly to the ground, and the wood is easy to prune with hand pruners or hedge shears. Andrew Mitchell is a Horticulturalist, Landscape Maintenance Supervisor, Nursery Crops Specialist, and Landscape Consultant with a degree in Landscape Design from Kansas State University. Andrew has worked in landscaping professionally for 15 years. He is plant collector and heirloom vegetable specialist. Andrew is a past president of the KSU Horticulture Club and was on various judging teams through high school and college. He has been on nationally recognized Agronomy Judging, Scholar's Bowl, and Landscaping teams. Andrew currently lives in Horton, KS with his wife and 3 kids. In his spare time Andrew enjoys photography, gardening, traveling, woodworking, and hiking. Andrew is also a member of the American Horticultural Society, the Kansas Native Plant Society Board and the Gardening Club of America.